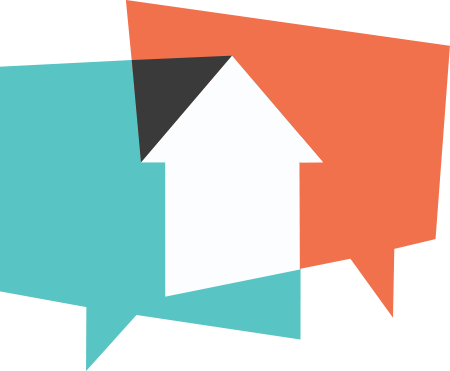 Make every open house a success with easy registration forms and easier follow-up using /openhouse. You can use the /openhouse form for any open house. However, if you want registering attendees assigned to you in Brivity CRM, it's best to use your subdomain. When you're at the open house and ready to start, open your laptop to create this Open House registration form. Step 1: Open your browser and find the listing on your Brivity website for which you're holding an Open House. Step 2: With the listing page open, click inside the address bar. At the end of the URL, add /openhouse and hit enter. Step 3: A pop-up will appear. Enter the details for the open house and choose a form type. Step 4: Encourage attendees to complete the form as they enter the open house. Step 5: When the open house is over, hit "END OPEN HOUSE" in the upper right. Step 6: You'll find all these leads in your Brivity CRM with an "Open House" tag as well as a tag of the listing's street address.